DSC is a home and business security company owned by Tyco International, a global electronics and home security company based in Schaffhausen, Switzerland and Princeton, New Jersey. Tyco also own the ADT home security company and SimplexGrinnel, a fire and sprinkler company. 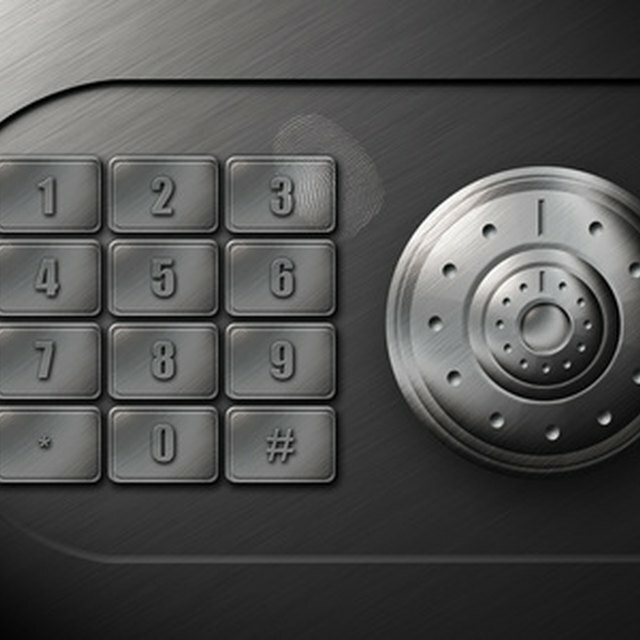 You may want to change the code on your DSC alarm if your code is known to people outside your home or business. Exact instructions may vary since DSC makes many different alarm systems. Press the "*" then "5" key followed by your master access code. Enter the 2-digit alarm code number you want to change, for example "01." Most DSC alarms can hold several alarm codes for different family members or employees. Enter a new 4-digit access code, for example "1234." Press "#" to exit. Your new code is ready to use immediately.